Instead of free agency, the biggest news making event in the NBA over the last 24 hours has been Jason Kidd deciding he wants to be in complete control of basketball decisions for the Brooklyn Nets, and when not getting the answer he wants turns into another direction, aiming at becoming the team president and maybe more of the Milwaukee Bucks. What?! Jason Kidd, with one year of coaching, with 44 wins and one playoff series win, wants to become the leading decisions maker in terms personnel on a basketball team? Hard to comprehend, but when you think about Kidd not waiting a single second after retiring before becoming the head coach of the team with the highest payroll in basketball, it shouldn’t come as much of a surprise. 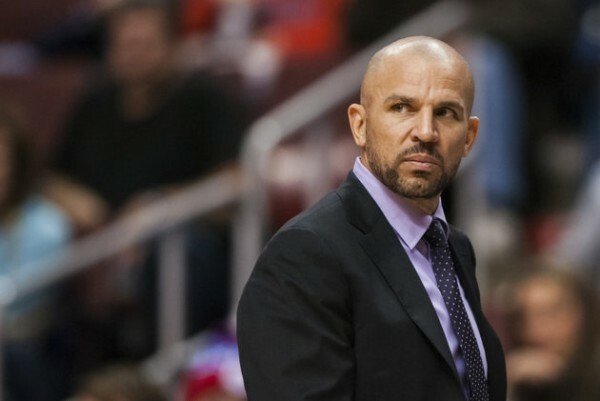 Kidd watches Steve Kerr and Derek Fisher get contracts twice as big as his. Kidd wants power and respect, which often in the NBA is achieved by simply making more money than someone else. Kidd and his $2.5 million per season suddenly doesn’t make sense to him, so he goes on to make his power play, looking to become as powerful as Gregg Popovich is at San Antonio or Stan van Gundy is at Detroit right now. But did this come out of nowhere? Marc Lasry, a co-owner of the Bucks, is good friends with Kidd. He actually used to run his finances for him. So there’s a connection there, and it doesn’t seem to matter to the Bucks that they have a head coach and a general manager who have probably been caught off guard by the new decision to negotiate with Kidd and the Nets, although some rumors suggest Kidd is looking for a Phil Jackson type roll and not coaching. Either way, even if the Bucks and the Nets don’t come to an agreement, Mikhail Prokohorov wants nothing to do with Kidd anymore. The Nets are going to try and get a first round draft pick from the Bucks in a trade that sends Kidd there, but the Bucks right now are trying to make it about second round picks, nothing more. A league of general managers with head coaches trying to work through the situation, someone recently called the NBA. 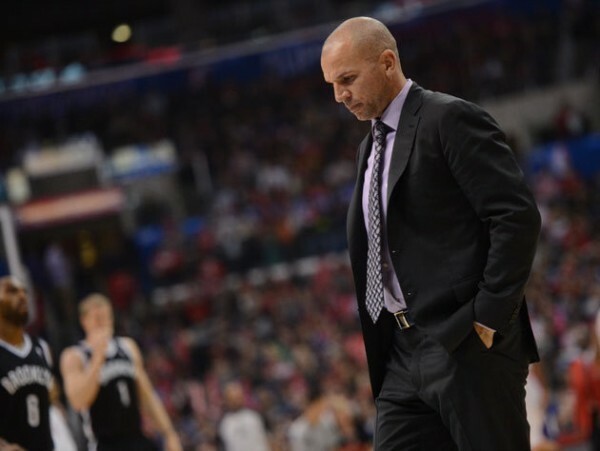 Jason Kidd doesn’t like staying in one place without advancing for too long. Someone put it in his head that one season with four All-Star players in which the Nets didn’t do too well is enough for him to jump a few phases, just like he did when becoming the head coach of the team. It tells a lot about the current coaching scenario in the NBA, and also tells us a lot about Kidd as a person and his trustworthiness.